Announced as a “Game Changer”, Marvell unveils the world’s first 1.5 GHz three-core processor for smartphones and tablets, featuring dual stream 1080p 3D video and 3D graphics. 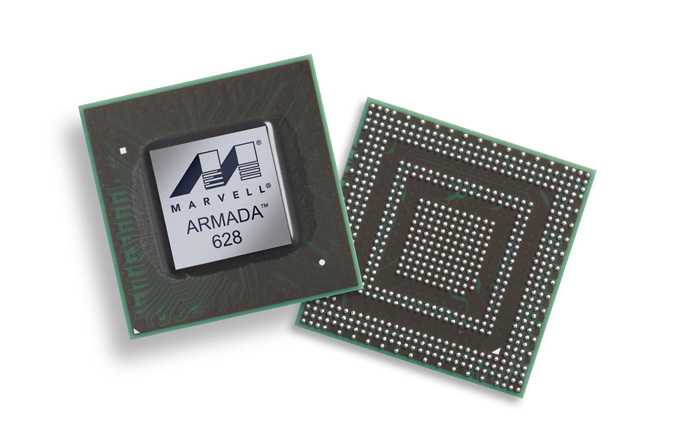 The Marvell ARMADA 628 processor has a system-on-a-Chip design (SoC) with three high performance Marvell-designed, ARM-compliant CPU cores and there are six additional processing engines to support 3D graphics, 1080p video encode/decode, ultra high fidelity audio, advanced cryptography, and digital photo data processing – for a total of nine dedicated core functions. 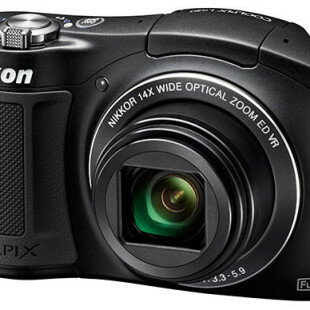 It also is loaded with a number of advanced processing and power management features. This tri-core design integrates two high performance symmetric multiprocessing cores and a third core optimized for ultra low-power, which is used for routine user tasks and acts as a system management processor. The ARMADA 628 support LP-DDR2 or DDR3 memory up to 533 MHz, provide USB 3.0 connectivity, has a highly flexible display controller capable of driving four simultaneous displays at up t o 2K x 2K resolution, an integrated 3D engine, enables to renders 200 million triangles per second and supports dual stream 1080p video. In addition it also supports DirectX, Open GL ES 2.0, and Open VG 1.1 as well supports RIM OS, Android, Linux, Windows Mobile, and full Adobe Flash. From Marvell asl0 promises that the new ARMADA processor is able to play more than 10 hours of full 1080p HD video or 140 hours of music on a single charge while still providing 3 GHz of raw computational horsepower. The ARMADA 628 tri-core processor is currently available for sampling to customers.